How Do Air Ducts Get Dirty? I’m Bill Hippen, Owner and President of DuctMedic in Omaha, Nebraska. 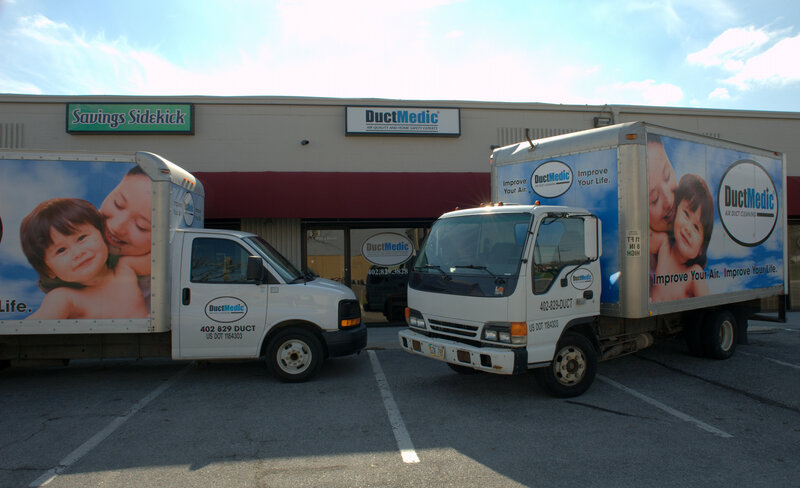 We’ve been in the business of providing cleaner air to Omaha homeowners and businesses since 1994, and I am confident in saying that DuctMedic sets the standard for quality equipment, process, and service to you, the customer. Do you know what lurks in your home air ducts? Every time you breathe the air in your home, you’re breathing some of the millions of germ-carrying dust and mold particles from your air ducts that cause allergies, asthma–even terminal illnesses. In all homes, the air ducts gather dust, dirt, human skin flakes and pet dander, becoming holding cells for allergens, mold spores, germs and other contaminants. The problem begins even before you move into a newly-built home. The buildup of drywall dust, sawdust and other debris in ducts that provide a perfect environment for the growth of germs and allergens. It’s more of a problem since the 1970s, when new construction techniques made buildings more tightly sealed, restricting the flow of fresh air. 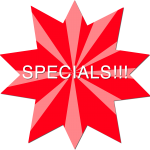 Every day, your family breathes air that is continually circulated through contaminated ductwork by your HVAC system. Learn more about air quality problems. By conducting regular indoor air quality (IAQ) inspections, you can identify where latent air quality problems are incubating and remove the risk before the problems become active. DuctMedic provides objective, certified data and videotaped evidence to prove your system is clean and protect you if a health issue appears. DuctMedic also helps identify inefficiencies that often are easily solved with minimal expense. A Preventive HVAC Hygiene Program, with inspections and air quality testing is a valuable first step to saving as much as 25% in energy costs and achieving maximum performance from your equipment… your workforce…and ultimately your bottom line. Contact DuctMedic today to schedule a free consultation. We serve a large portion of Southeast Nebraska and Southwest Iowa including Douglas, Dodge, Washington, Sarpy, Saunders counties in Nebraska and Harrison, Mills and Pottawattamie counties in Iowa.